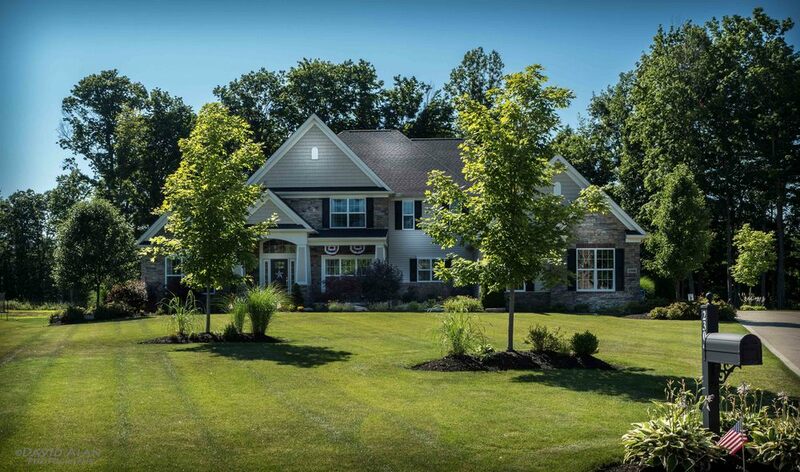 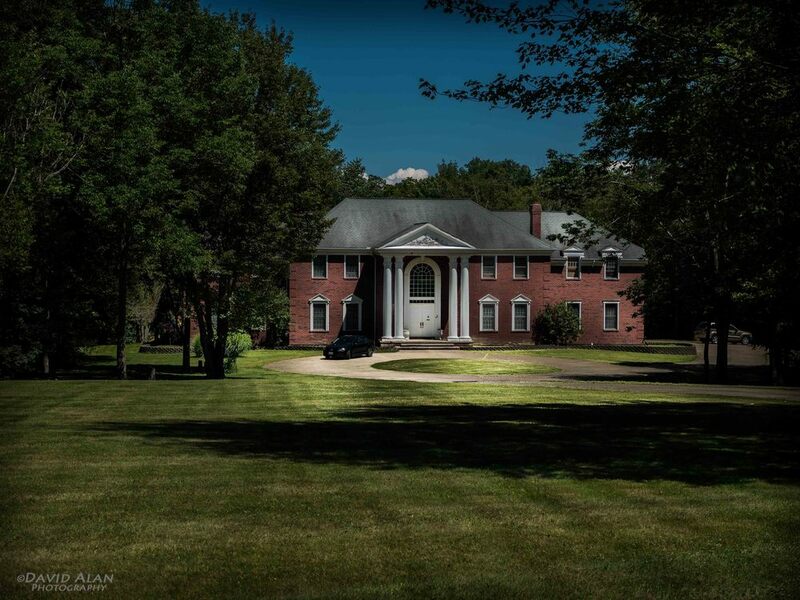 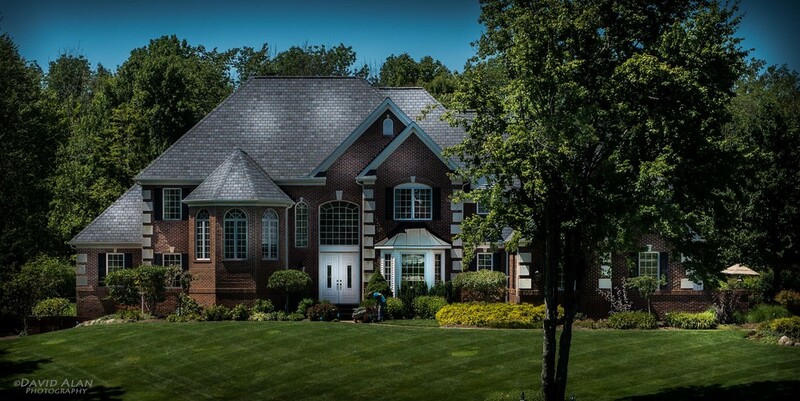 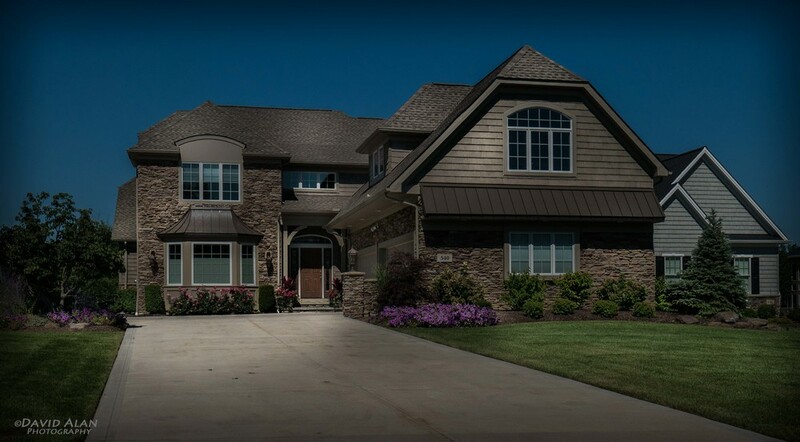 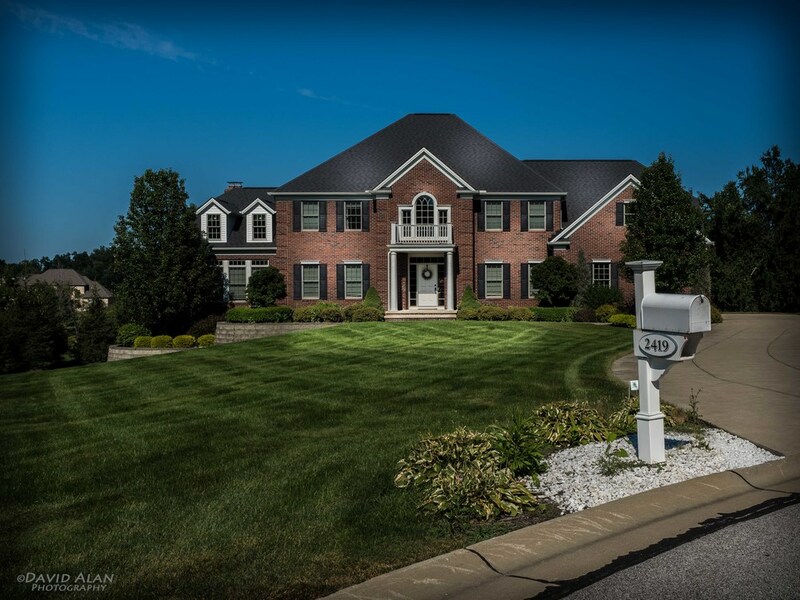 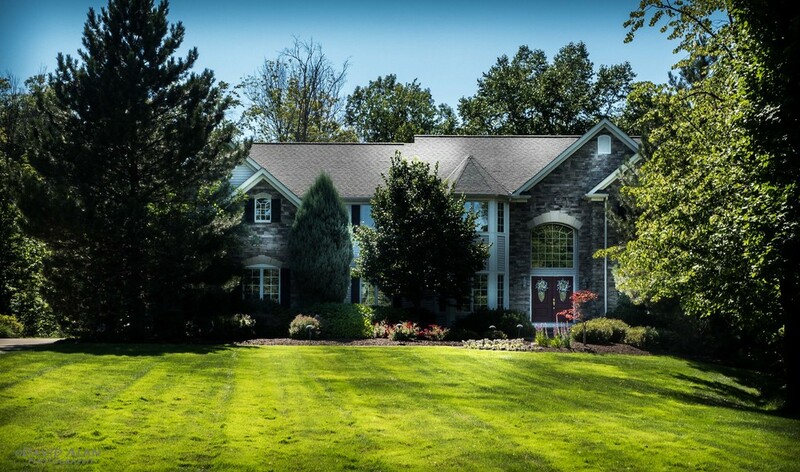 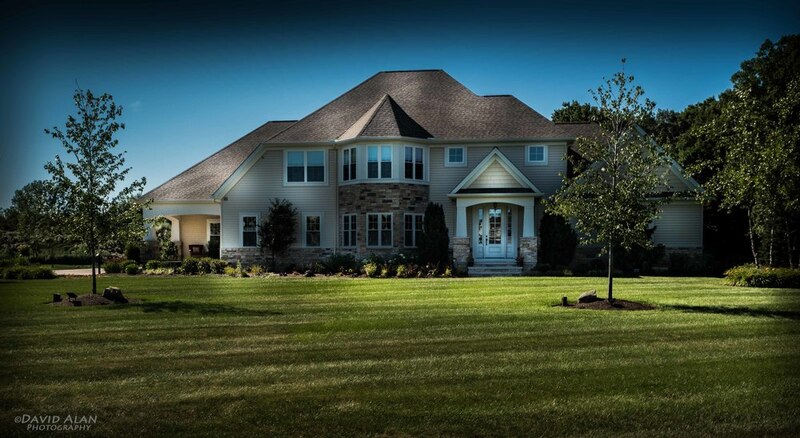 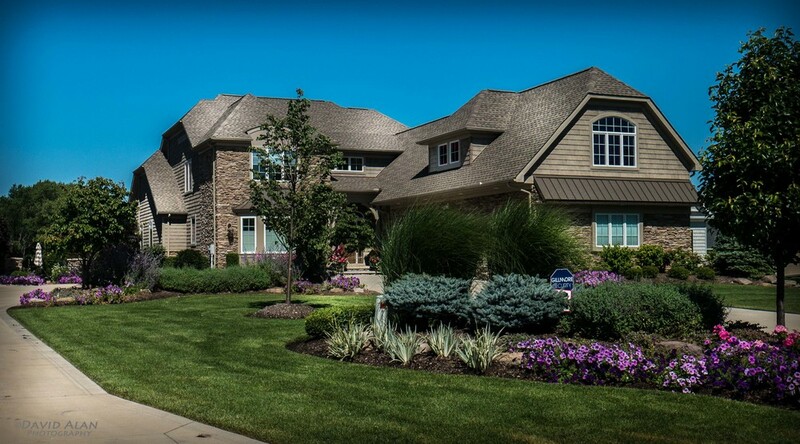 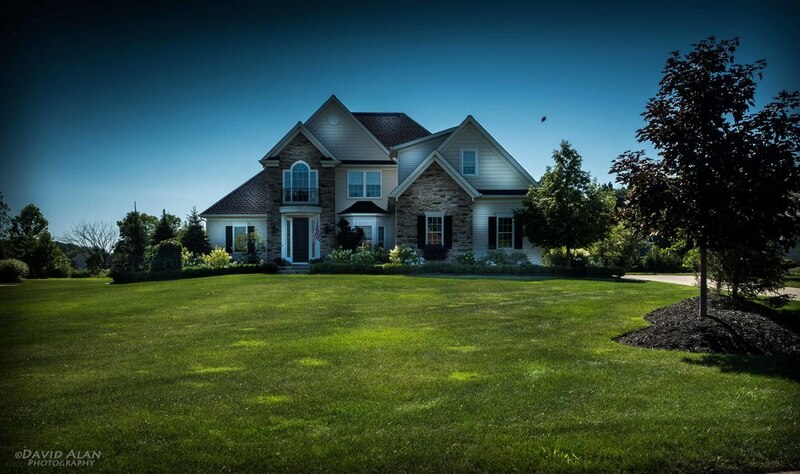 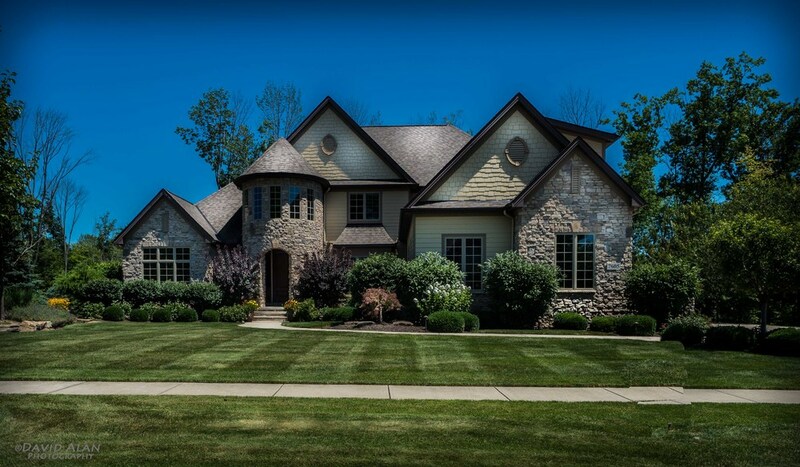 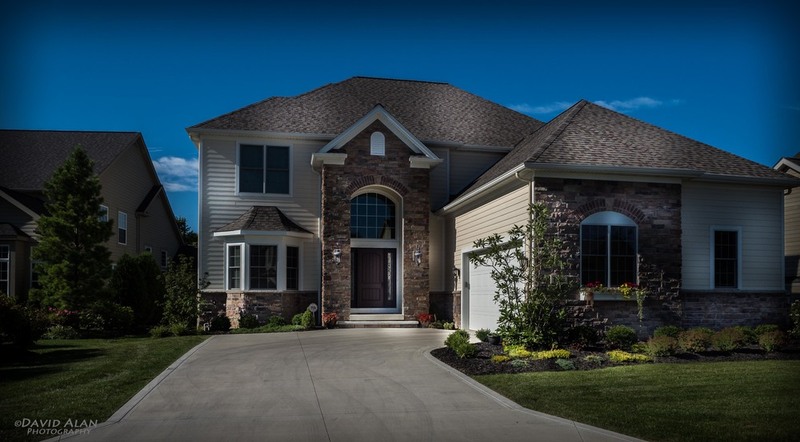 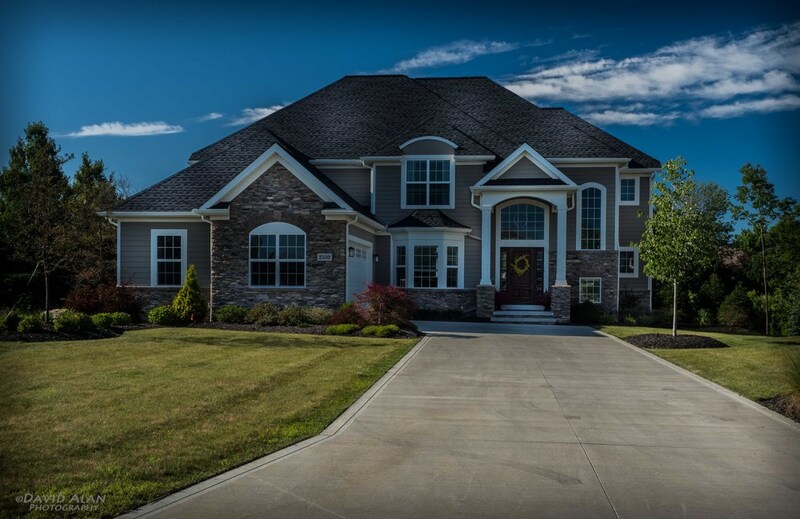 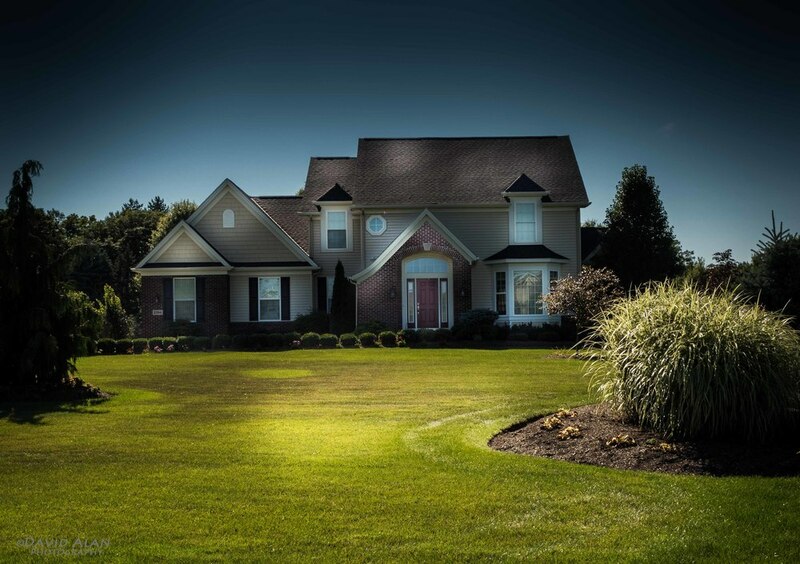 Perrino has bee building beautiful custom homes for over 30 years. 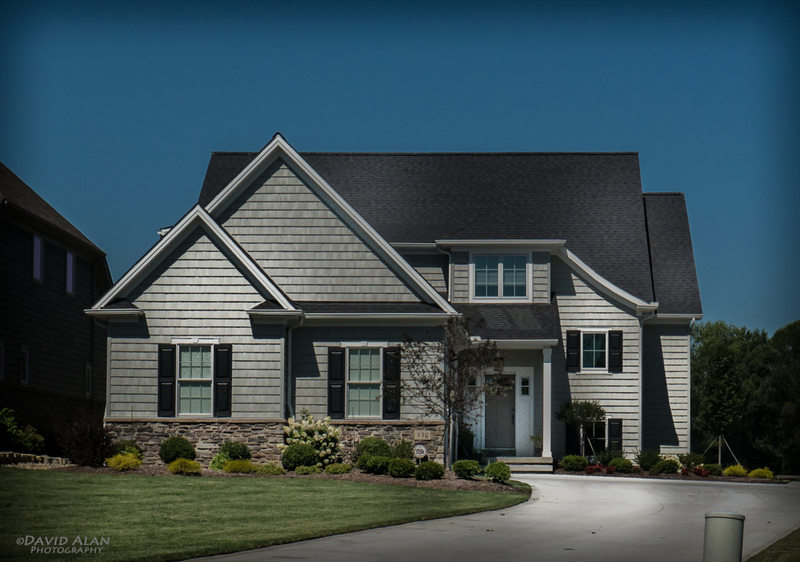 Contact us to discuss building your new home. 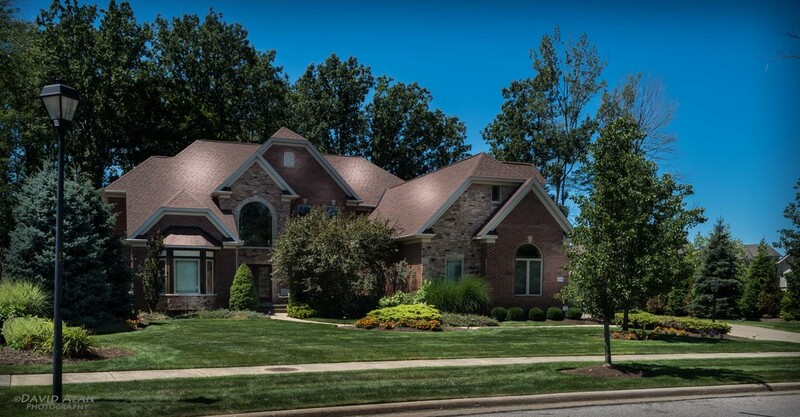 440.487.4021. 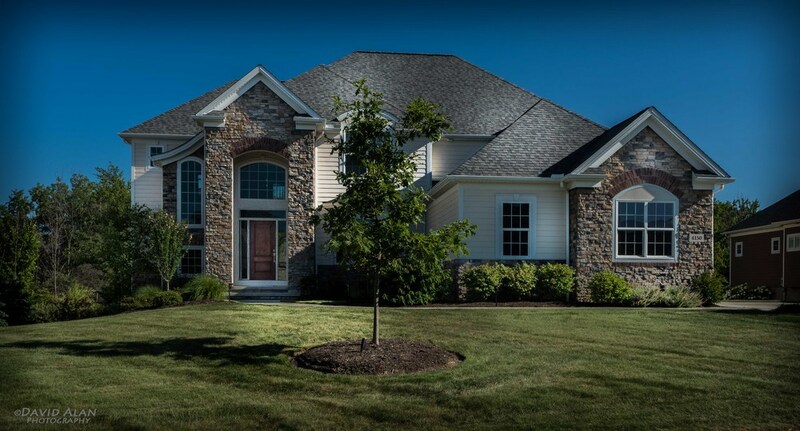 BUILDING BETTER HOMES WITH BETTER QUALITY FOR THE PAST 30 YEARS - FOR LESS!